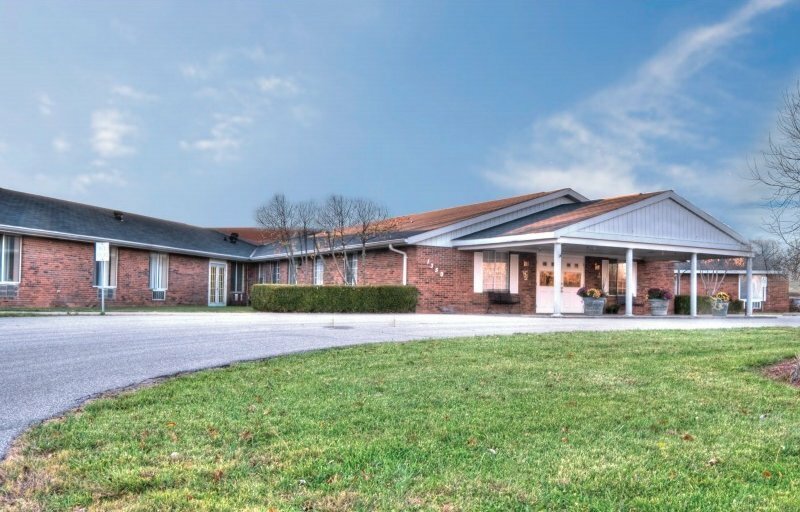 She Waters of Scottsburg is conveniently located just off 1-65, one block from Scott County Memorial Hospital. The facility features comfortably spacious private and semi-private rooms as well as cheerful, sun-filled community areas and beautifully landscaped grounds. 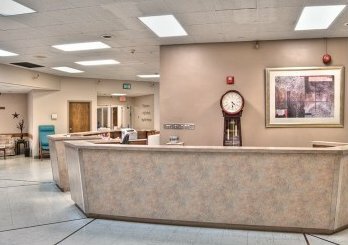 Residents get 24-hour skilled nursing care and comprehensive rehabilitation services from expert physical, occupational and speech/language therapists. Respiratory and Memory care are also offered, along with cutting-edge Anodyne treatments. There is an outstanding dining program along with well-attended social activities.